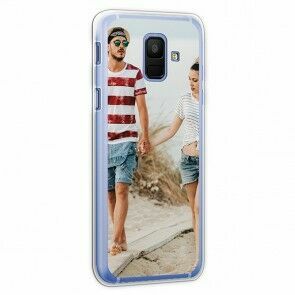 Check out our user-friendly design tool to make your own custom Samsung case in a few and easy steps. 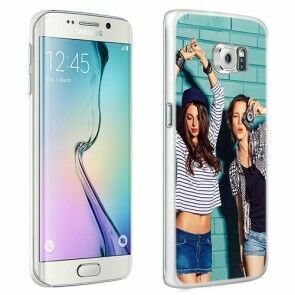 You can choose between different type cases to protect your phone. 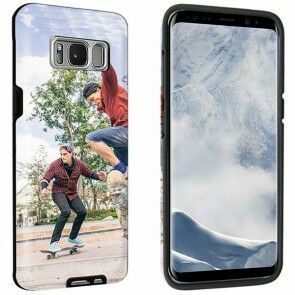 All cases have high-quality print and are made with resistant materials that will keep your phone protected and unique! 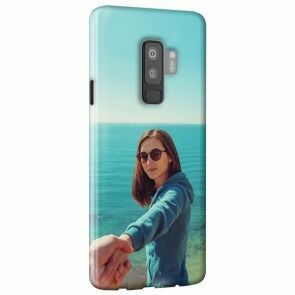 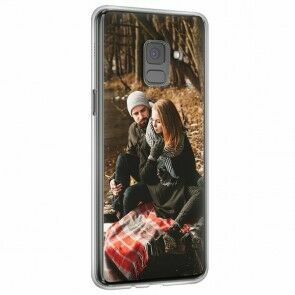 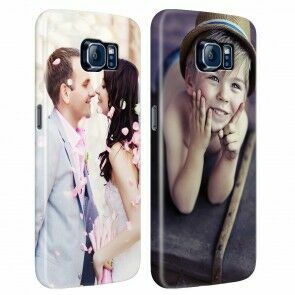 Upload your favorite picture for your custom Samsung case and we will send quickly to your home.